My Reflection: Who Cares About What They Think? Who Cares About What They Think? 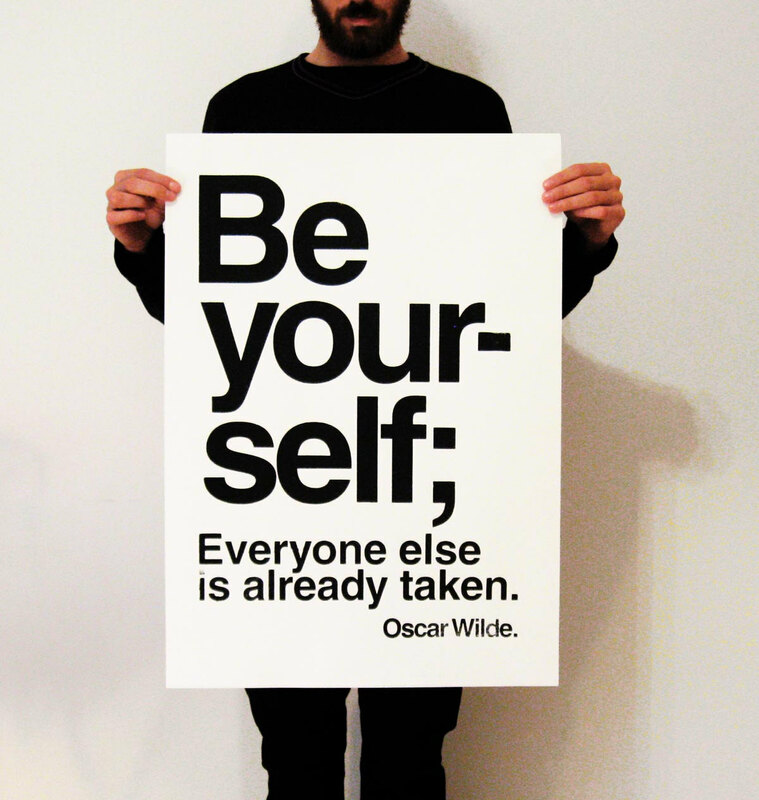 Be yourself, no matter what they say. People will always talk, and talk is cheap. It's like a never-ending journey when you keep listening to people. When you can't do it, they will say you're a loser. When you can finally do it, they will say you're not good enough. When you're good enough, they will still compare you with someone better to show that you're not really that good. Seriously, it's useless and pointless to follow what people say about you, because what's the point in doing what they say? To prove them you're that good so they will accept you? If you want to prove it, prove it to yourself, not them. Don't change yourself because you're afraid of what people say. Change yourself because you want to be better. If you really know your self-worth, you will not be easily distracted to what they say. Who cares about what they say? I mean, if you feel like you agree with them and you think it can make you better, that's great. Listen to them, learn from them, and thank them. If not, why bother so much? You're the one who lives your life, not them. Know your values and remember that you matter, even when some people don't think so. It's ok. You don't need their acceptance to enjoy your life and be someone you want to be. Live it your way. Live it to the fullest. Be someone you want to be. Do it with your own style. And if people don't like that, that's their problem, not yours. Your only problem is when you do something you're not comfortable with just because you're afraid of what people will say and think about you.